Even a dated property will show best when it’s cleaned up. This means disposing of any debris left over from the last tenancy, preparing broom swept or vacuumed floors and cleaning windows. Some tenants can see past the cobwebs but most won’t. Simply creating a clean atmosphere can help them envision the potential that exists within the space, even if alterations are required. If you do not have plans for the current layout, it’s a good idea to create a floor plan for prospective tenants. I frequently map out spaces for my landlords because simply describing a space is not enough. If you can include measurements, all the better. This will help tenants plan where they can fit in existing equipment and office furniture. In the example of shell space, I have drawn up a few different office layout options. I display the drawings in the space which helps generate discussion during site tours. We currently have an office space listed in which the previous tenant had invested a tremendous amount in improvements, including demountable walls and desking systems. The tenant has no immediate need to move the furniture elsewhere so we are able to not only show prospective tenants the potential but can offer the space furnished. Agents want to gather as much information as possible prior to bringing properties to market. This may require them to ask landlords for updated occupancy costs or current utility expenses. Any homework you can prepare for a prospective tenant will help them when they are considering your space. 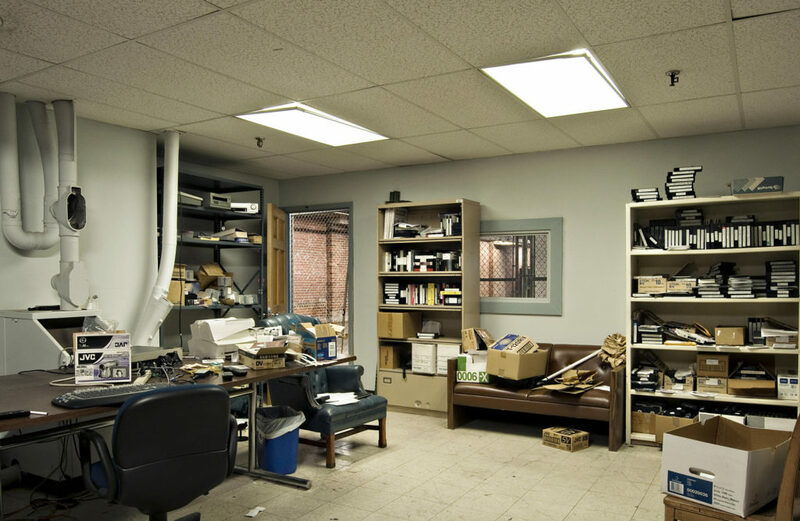 In markets where there are many options, this type of background work from the landlord can save time and help speed up a tenant’s decision. The interior is important however don’t overlook the first impression of the building you’re advertising. Tenants will often drive by properties before discussing them in depth with an agent; if they look less than desirable that call may never transpire. Applying bit of elbow grease prior to listing a commercial property is one way to ensure your vacancy will rise to the top of any tenant’s search list.